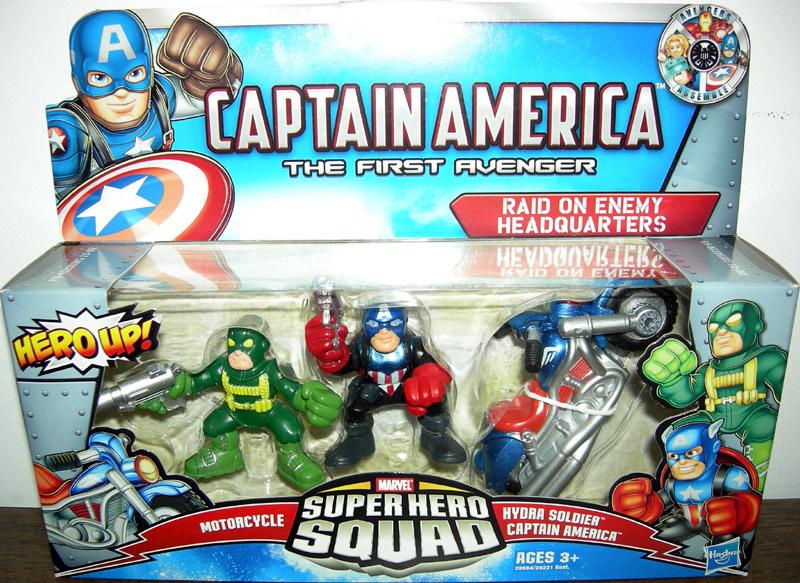 The Problem: The Bucky-style Captain America that’s supposed to be included in this set has been stolen and replaced with a War Machine figure. Karmic Payback: Yet another example of stealing from a toy intended for little kids. 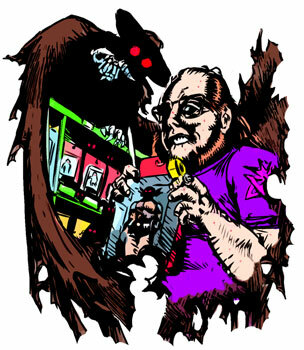 I believe there’s a special circle of toy collector hell reserved for these sort of trolls. It’s filled with bratty, irritating children smashing every toy the troll ever wanted or ever will want. Amazing, lifelike 6″ action figures with incredible sculpting and articulation being torn apart. If the troll every manages to pick up one of the toys, it’s yanked out of his hands by one of the kids and smashed flat. That doesn't make any sense. The HYDRA Agent is the selling point of that set! I love this karmic payback! Why do we insist that its an adult collector? what if its kids? Kids steal too..idk. If I were a kid, I'd be really happy to get War Machine instead of Bucky. If this was indeed perpetrated by an adult, I think you got the punishment exactly right. 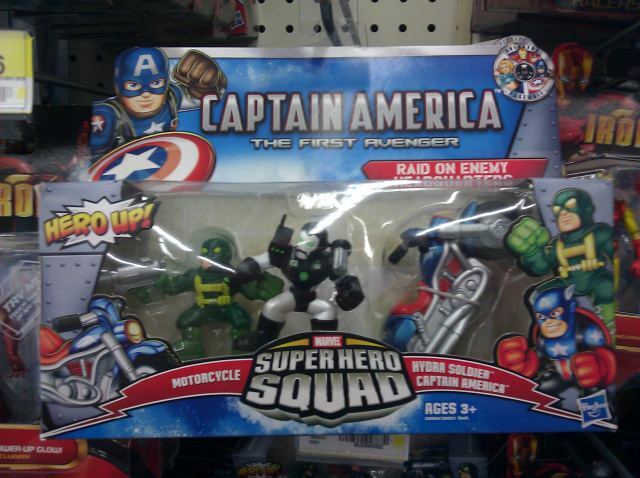 I'm still just quietly amazed that there are people out there who feel they have to game the Superhero Squad packouts. Just donate your extras to a daycare or something!